Even the most indulged foodie treasures a holistic dining occasion: enchanting ambience; elegant thematic décor; superb food and drinks; stunning views and learning something new and enlightening about culinary art. That is a lot to pack into a lunch, but that is precisely how we would best describe our visit to Tan Toh Heen, the highly acclaimed Cantonese restaurant at the Intercontinental Hong Kong. 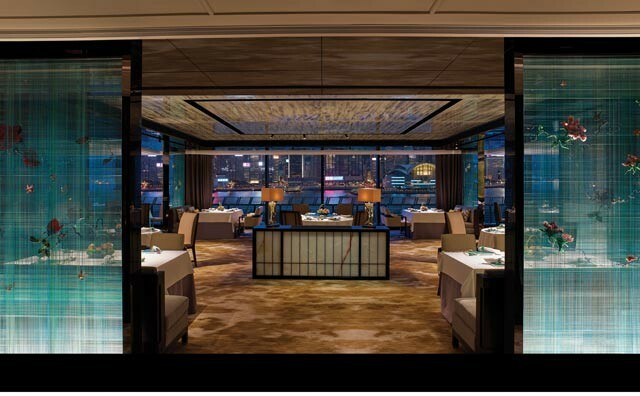 This is our first visit since Yan Toh Heen reopened recently after its relocation – moving down the building for a panoramic waterfront view of the harbour – and redesign. The restaurant’s décor is opulent but elegant, and imaginative. Connoisseurs of Chinese culture will really appreciate the new look – that of a beautiful jade jewellery box, using copious amounts of jade throughout, including a jade gate, jade resin screens with inlaid mother-of-pearl and layers of etching, collectibles lining a jade corridor and a welcoming dining area framed by handmade 3-D silk screens with custom-designed Suzhou embroidery of seasonal flowers. 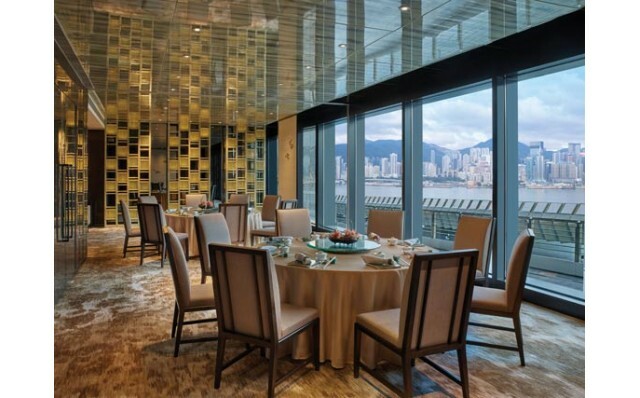 Yan Toh Heen offers a set lunch menu, which ranges from $488 to $578 per person depending on the soup chosen. 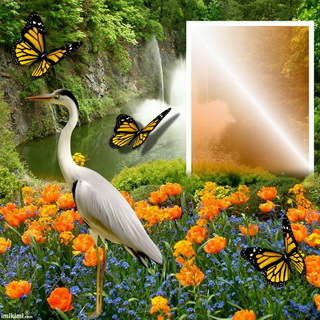 The dishes included are selected seasonally and rotated every four days. 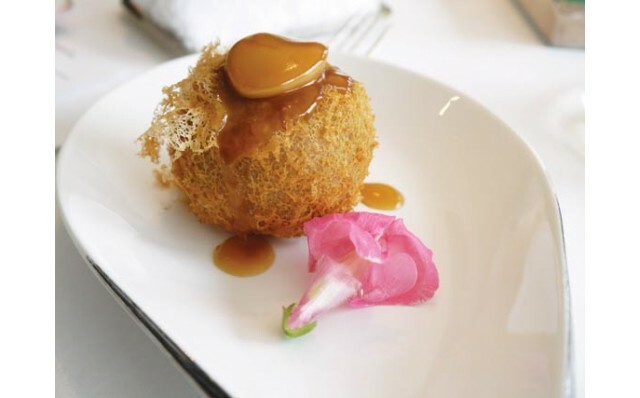 Under Executive Chef Lau You Fai, who has been with the restaurant since it opened in 1984, Yan Toh Heen serves refined, innovative Cantonese cuisine based on authentic Chinese cooking methods and combines finest seasonal ingredients with a creative touch. 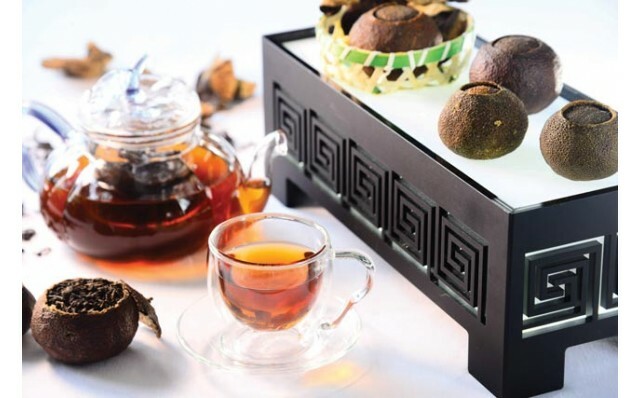 Tea drinking is an integral part of a Chinese meal, and Yan Toh Heen offers a most enlightening tea experience, guided by the city’s first tea sommelier, Kevin Ng, whose passion for tea is palpable as we were treated to a lesson on tea making. We learned that the most prized teas are aged Pu’Er (picked from trees well over a hundred years old) and Oolong, but that the water used to make tea is essential as well.Yan Toh Heen uses Tibet 5100 for its tea, the water being bottled from a source 5100 metres above sea level in the Himalayas and acclaimed as China’s most prestigious water. 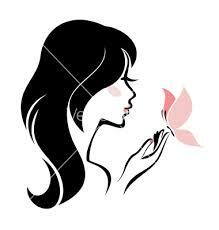 Most importantly the water provides the right alkalinity to make excellent teas – what a treat! Still, the food remains the centrepiece. Our lunch was lovingly presented and immaculately served. 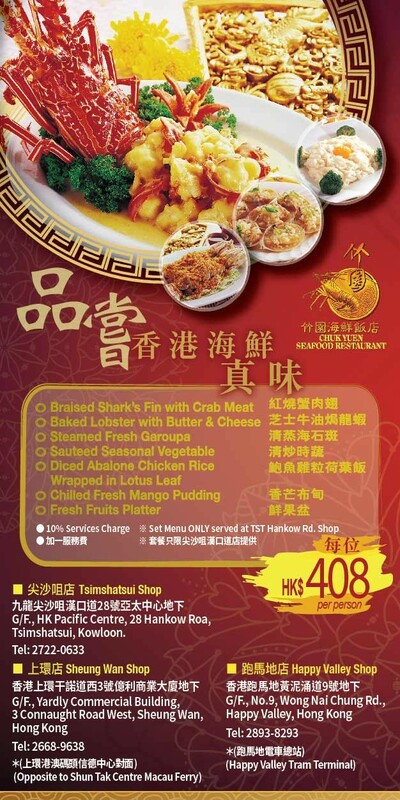 The excellent Chef’s Dim Sum Selection includes Braised Whole Abalone and Seafood on Crispy Taro Net, Steamed Shrimp, Pear and Vegetable Dumpling, and Steamed Fungus and Water Chestnut Dumpling, with all the steamed items fresh and tasty. 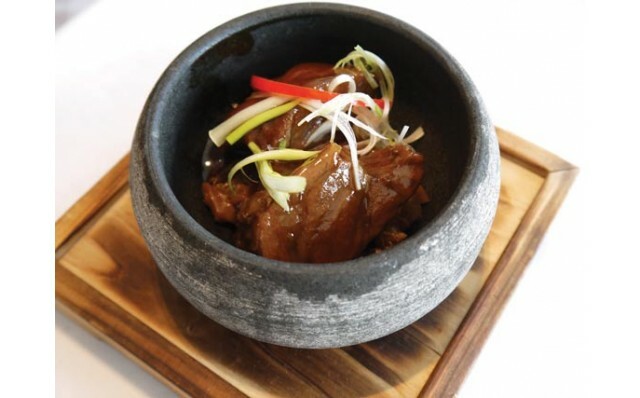 Our Soup of the Day is a flavourful pork bone based double-boiled soup. That is followed by an aromatic Wok-fried Prawns with Black Garlic and Herbs, its shrimp cooked to a nice firm texture. Then we had the Stewed Iberico Pork with Preserved Vegetables, with the tender meat practically melting in the mouth. 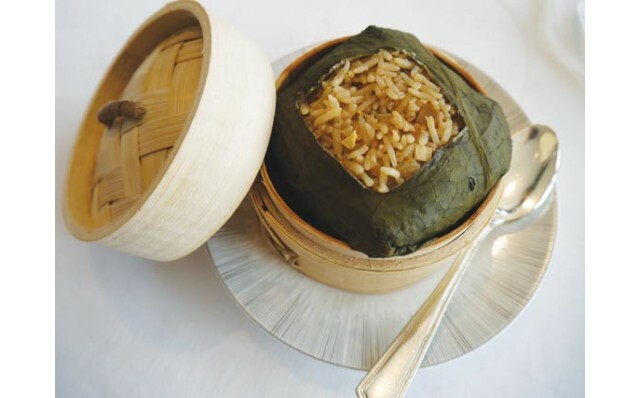 The Fried Rice Wrapped and Steamed in Lotus Leaf is a favourite of ours and an excellent way to enjoy rice, while the Sweetened Walnut Cream with Glutinous Rice Dumpling and Chilled Red Date Pudding rounded off our superb lunch.